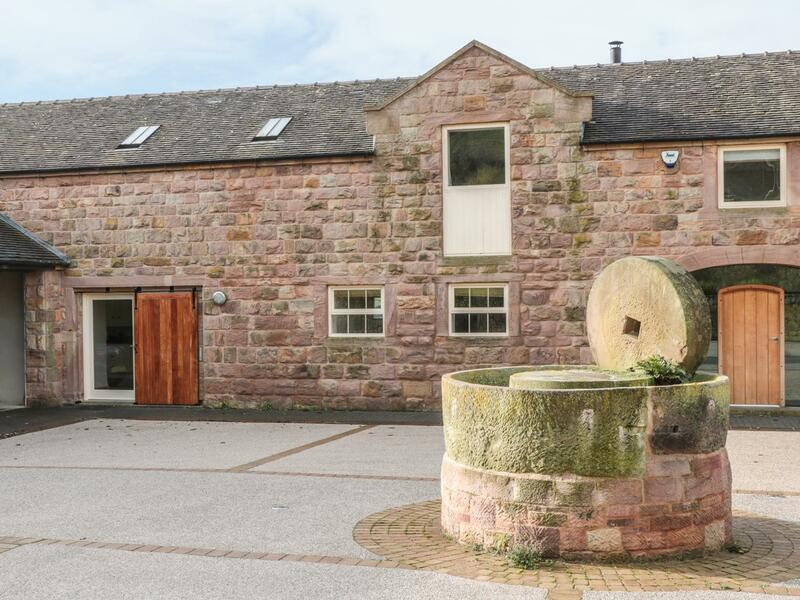 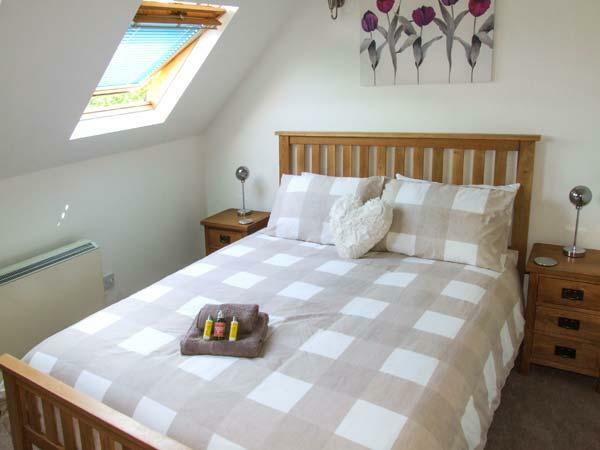 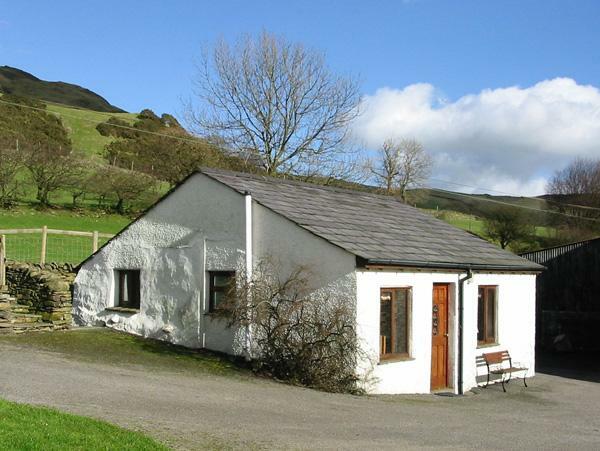 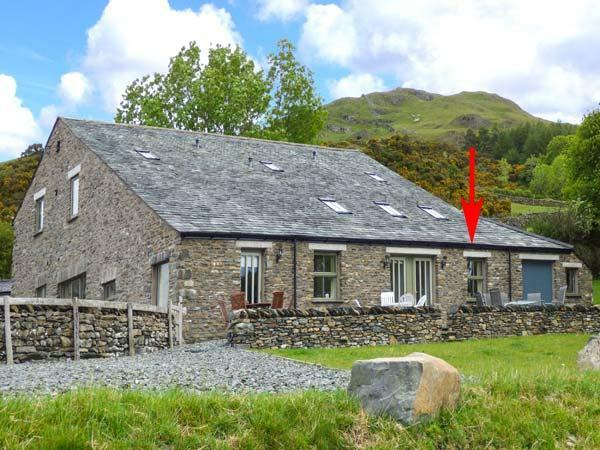 A pets welcome self catering property in Staveley, sleeps up to 4 people with 2 bedrooms. 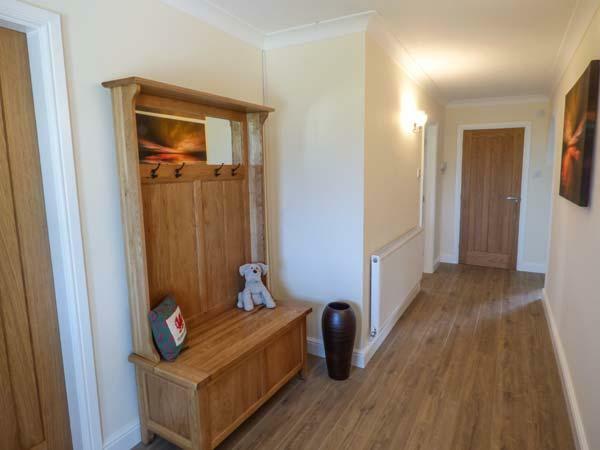 Splendid for a break with your pet, also has WiFi broadband and read reviews and images here. 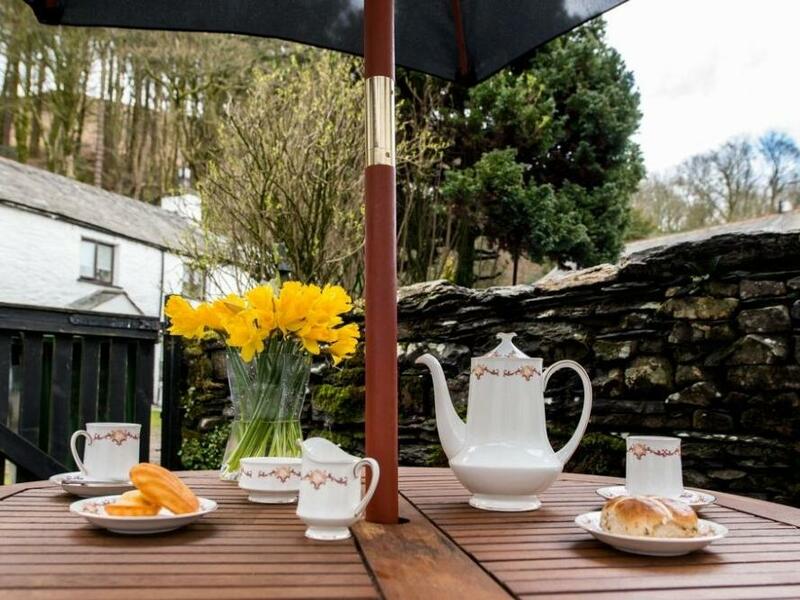 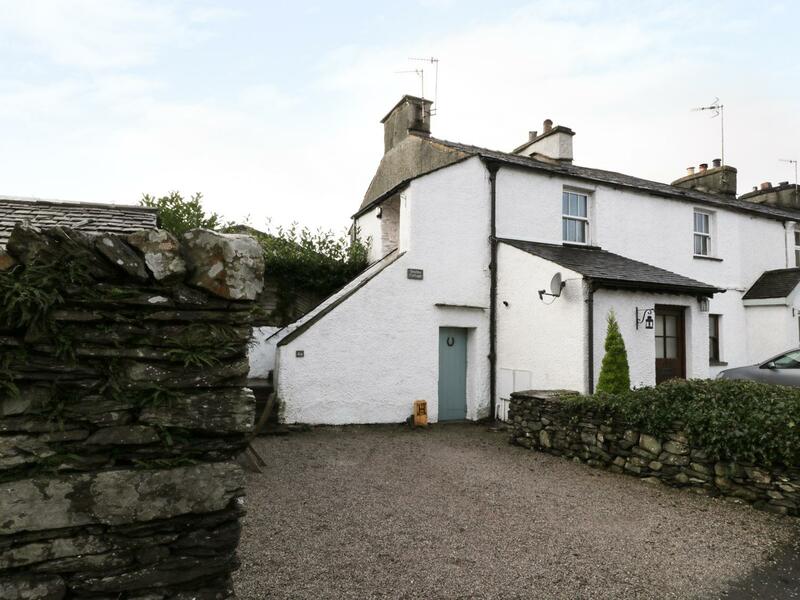 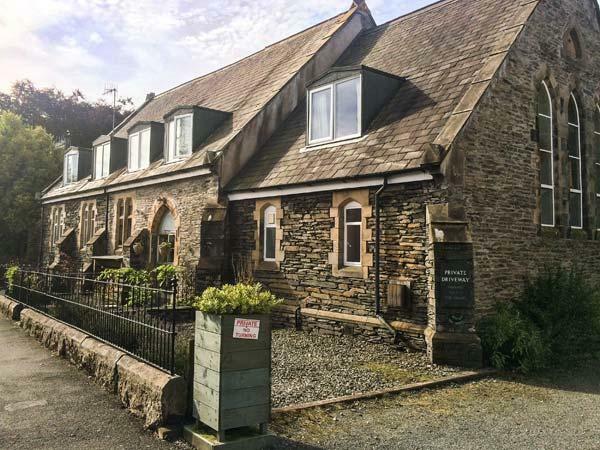 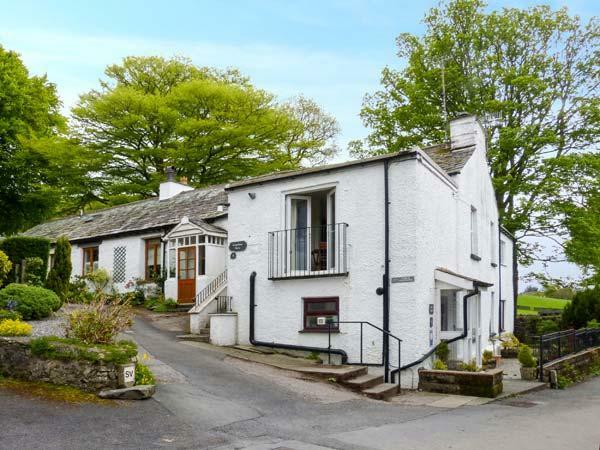 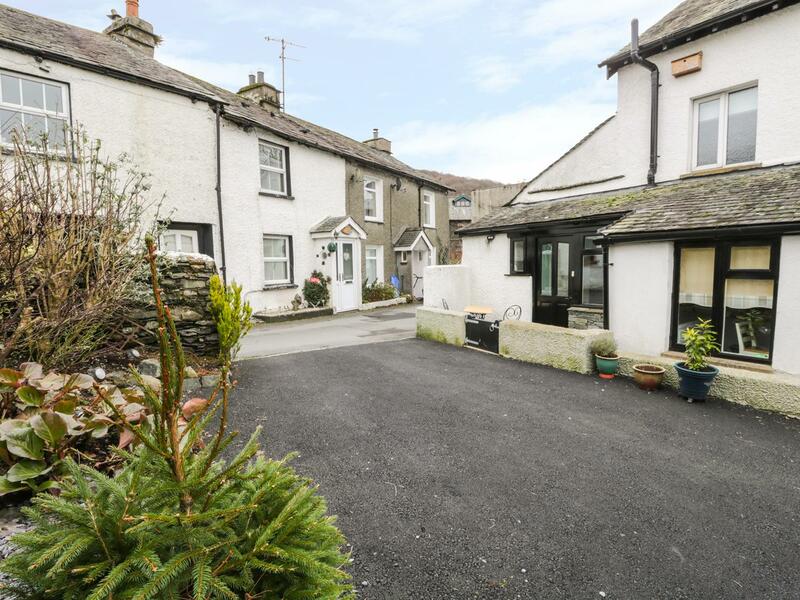 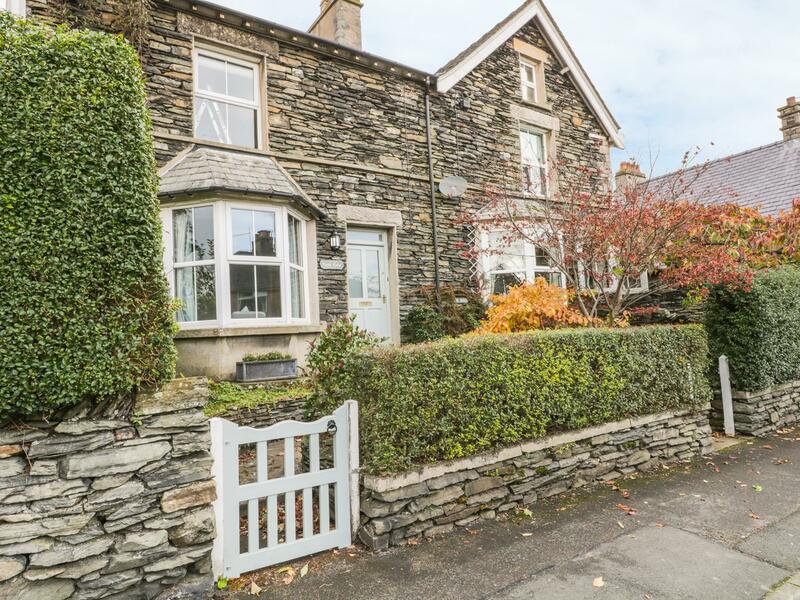 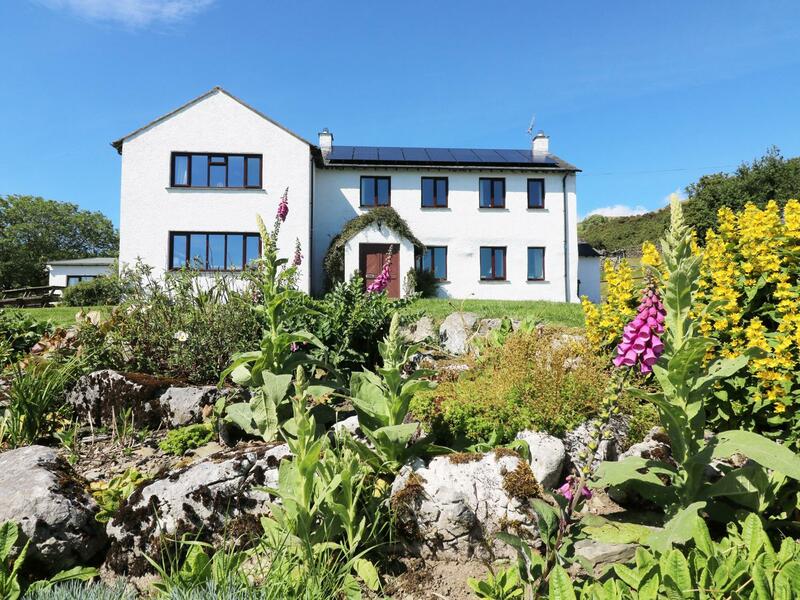 Images and information for this cottage in Cumbria, 2 The Chapel is a 2 bedroomed holiday home with 1 bathroom in Staveley. 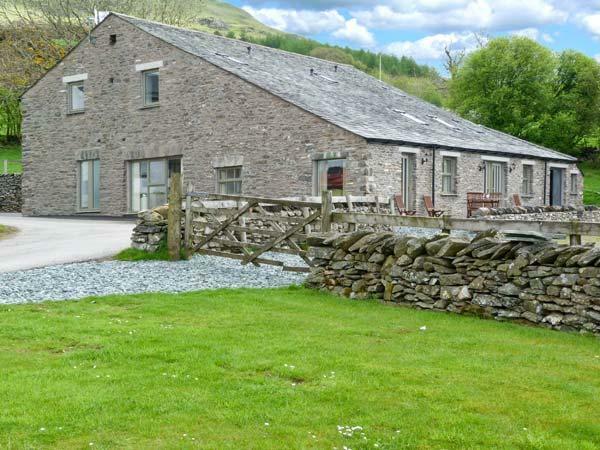 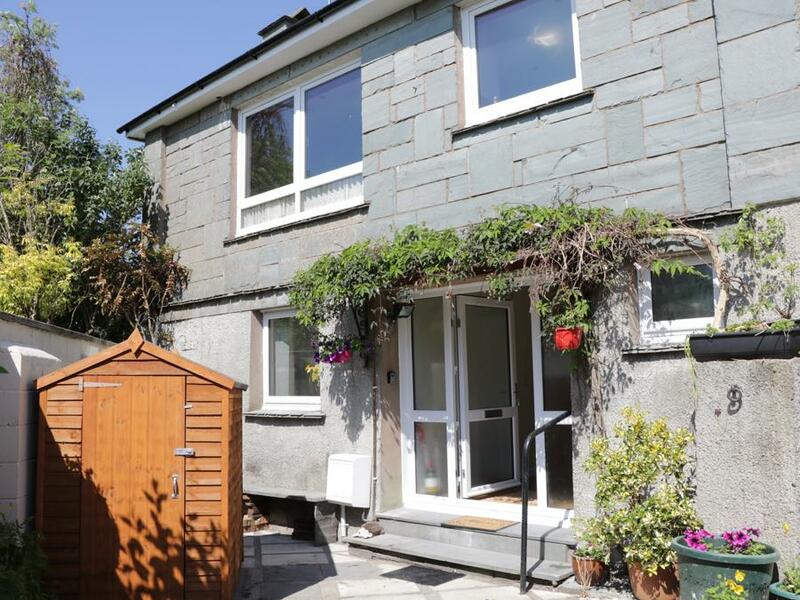 A 2 bedroomed property in Staveley, Smithy Cottage is non smoking and is a child friendly holiday property, view reviews and photos for Smithy Cottage here.